A quality plot of lands of approx. 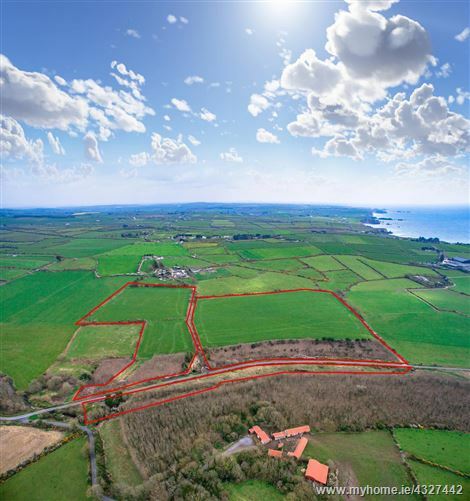 0.6 of an acre located beside the award winning village of Castlecoote and all local amenities. 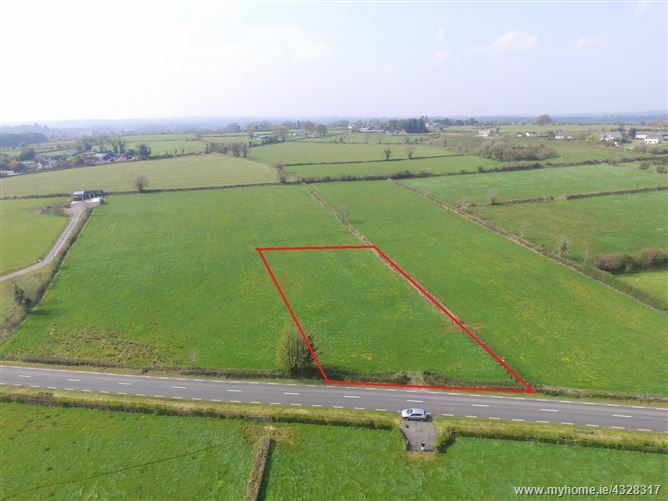 The said lands hold obvious site potential due location (subject to the relevant planning permission) and the auctioneers now invite immediate viewings and all offers after €20,000 to sell. 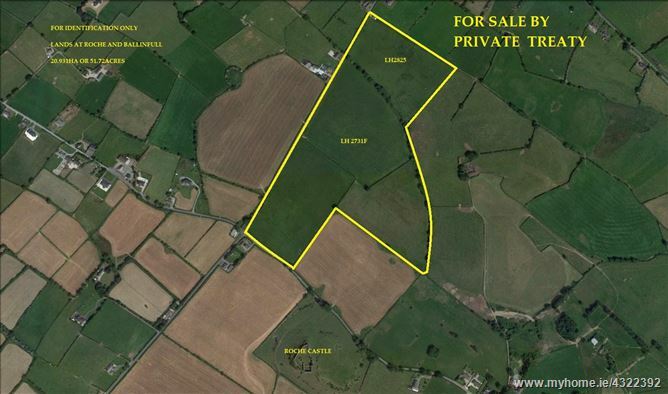 A substantial holding of lands located in a sought after agricultural district containing approx. 166.75 acres in total. (Former Franciscan Monastery lands) The said lands are set out on opposite sides of the public roadway on which stands a substantial roadside farmyard. Renowned lands in the region for their fattening and feeding qualities, the auctioneers now invite immediate viewings and all offers to sell. Prime agricultural land with excellent road frontage. C.33 acres of primarily good grazing land. The land is south facing with large and medium size fields divided by natural hedgerows. Each of the divisions have their own water supply. 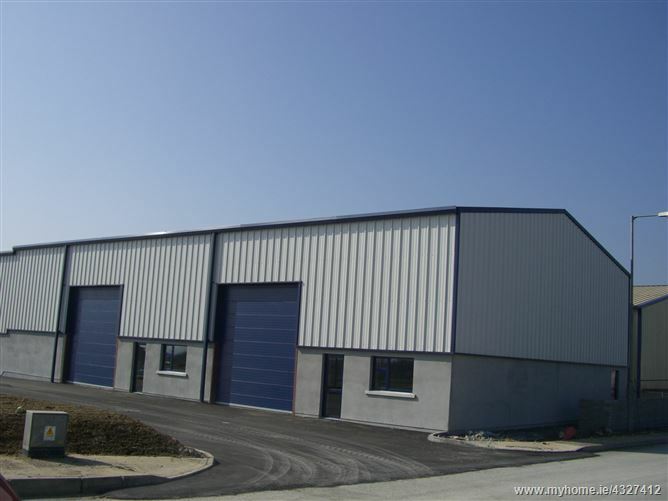 Located in close proximity to Kilmurrin Beach between Annestown and Bunmahon. The land is available in on one or two lots. Lot 1 c.14 acre which includes a forestry plantation currently providing a grant of €1,000 p.a. Lot 2 c. 19.27 acres. 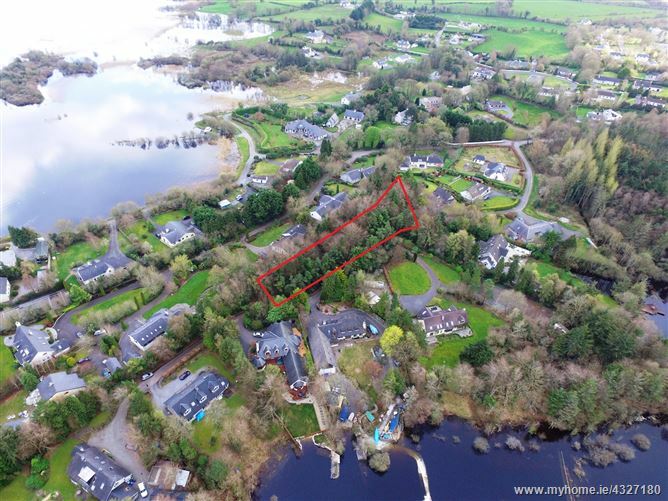 A premium parcel of lands located in one of the regions most sought after residential areas and adjacent to the famous river shannon. The said lands have the benefit of a secluded semi woodland setting and holds obvious potential due size and location. The auctioneers now invite immediate viewings and all offers to sell. 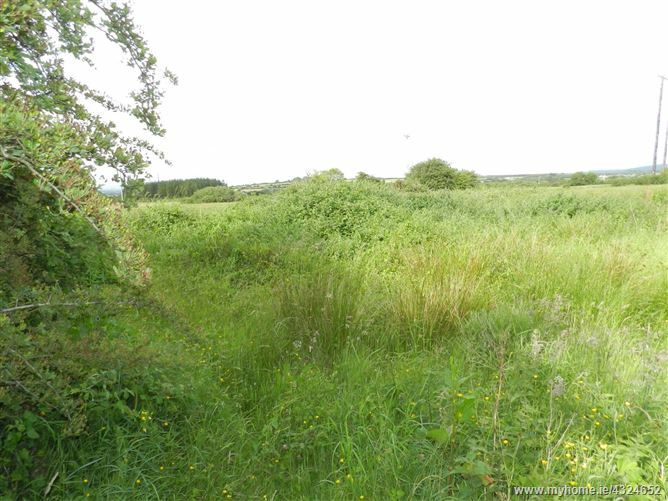 41.5 acres (approx 16 hectares) of land for sale. 12 acres of this land was planted in 1993, the remaining land is of mixed quality which is part suitable for planting. Please note on map attached lands marked in blue are NOT included in the sale. 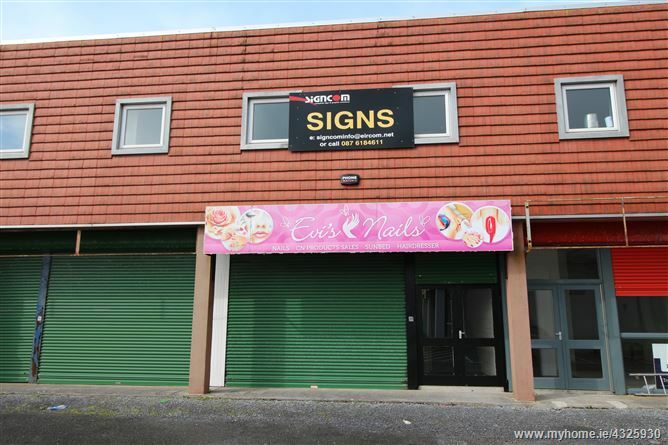 Ideally located 10 mins drive from Tralee Town Centre and 3 mins from Abbeydorney Village (R556). A choice Agricultural holding extending to 20.93 Hectares or 51.72 acres held in 4 convenient sized divisions. 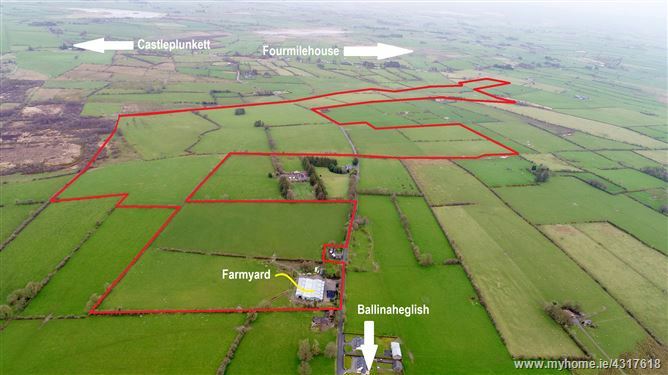 Within easy reach of the town and the N53 at Hackballscross, the farm land is in permanent pasture and in good heart. With a stream water supply and well fenced, the holding is of a size to be attractive to people in the vicinity or as an out-farm. With great scope and potential, it is difficult to find a holding of this size in the general North Louth /South Armagh area.